“Of course not,” she said. She knew how to make that promise. She’d made it to — how many? Too many to count. The same people she could therefore never mention when arguing for better access and getting the same old response – “But it’s a lot of money to benefit so few people.” A few? 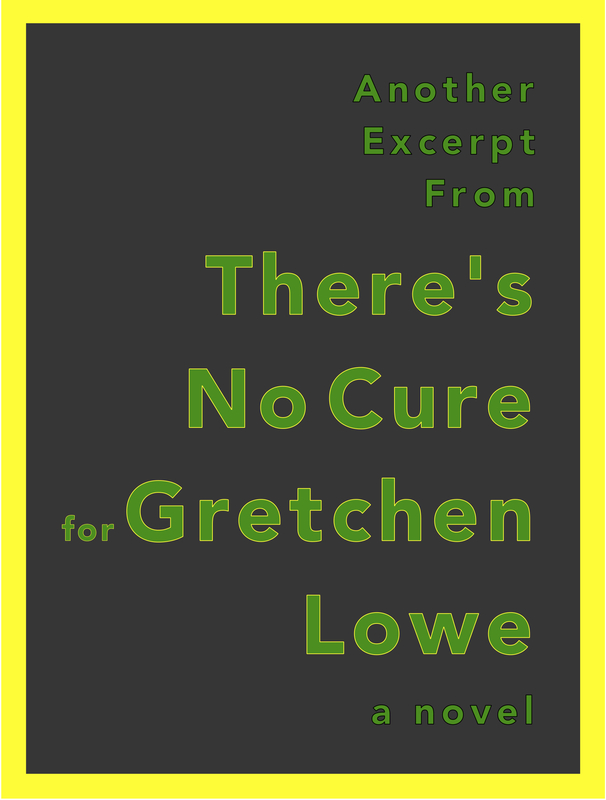 If Gretchen’s experience was any indication, there were far more than a few people quietly passing as non-disabled. Quietly asking her to please not reveal what they had in common with her.